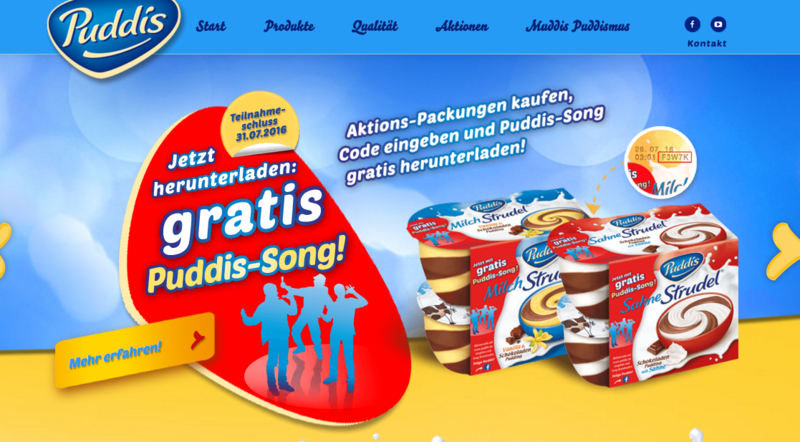 Spark negotiated all aspects of an extensive ooperation between Puddis Pudding and children’s hip hop band Deine Freunde in Germany. brand to thousands of children and their parents in a live environment. 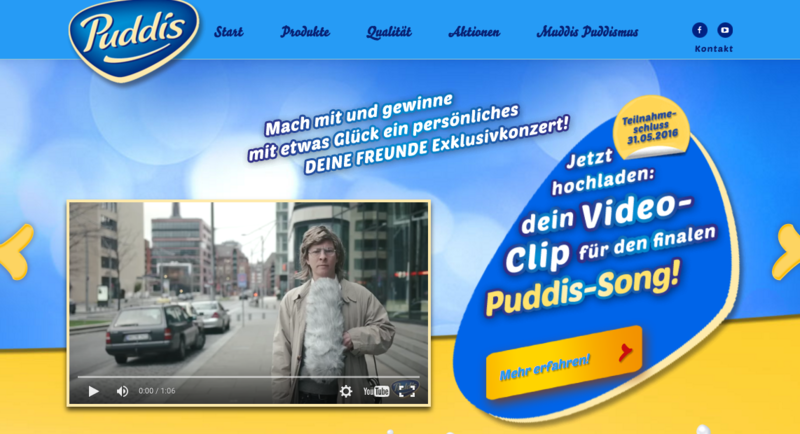 Deine Freunde also composted an exclusive song for Puddis Pudding. 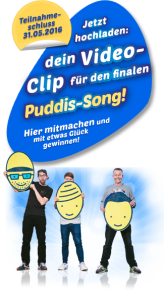 In a joint activation campaign young fans are asked to record the chorus of the song on their mobile phone and upload it onto the campaign website. They can even appear on the final version of the song themselves. 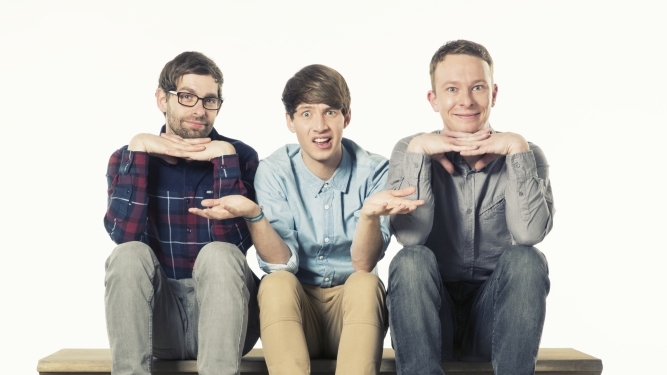 The ultimate price will be to win an exclusive performance by Deine Freunde. Activation tools include a teaser video featuring the band, free campaign song download, on-pack promotion, POS promotions, social media activity, concert tickets competition and promotion at concert venues.